Due to growing population and economy, seasonal climatic conditions have changed, including extreme events as floods and droughts. This affects as a whole the availability of water resources at world level. ICT and water efficiency is a key policy issue with potential for new research area that includes decision supporting system for the measurement of water quality and quantity including the recycling and water reuse processes. This necessitates increased interoperability between water information systems at EU and national levels and efficiency of water resources management. This site is a hub for EU-funded research projects on ICT and Water Management. Read more. On December 1st 2017, the ICT4Water cluster presented an Action Plan to support the setting out of a Digital Single Market of Water Services. Promoted by DG-CONNECT, the action plan is a step forward from roadmaps presented in 2015 and 2016. 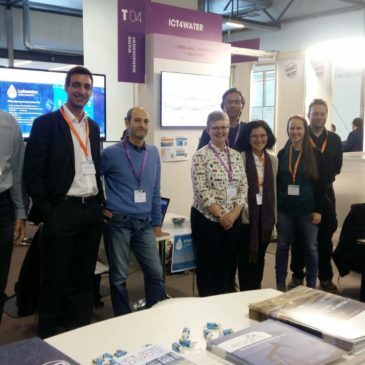 This year (2017) open workshops were held as core sessions of big water sector events, such as Water Wise Conference, Water Innovation Europe, EIP Water conference 2017, DG RTD /EASME “Boosting Research & Innovation in the Water Sector: The Impact of EU-funded actions” and several bilateral events, with ICT4Water cluster members discussing and proposing how to afford digital water challenges, so as to collect and define the views presented in this strategic document. Additionally, collaborative contributions provided by co-members of several associations and working groups such as the WssTP, BDVA, AIOTI and EIP Water were collected too. The Action Plan for a Digital Single Market for Water Services is focusing on a wider approach including Water Management, Treatment, Reuse, Circular Economy and every water-related area, and all other relevant areas where ICT can contribute. 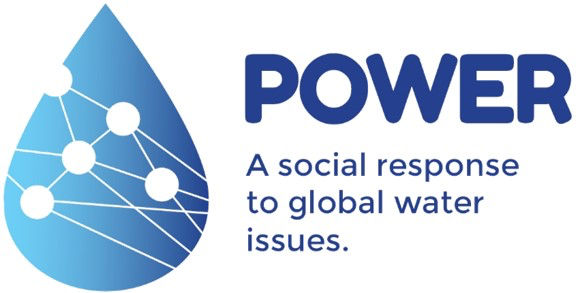 It proposes the creation of a borderless Digital single market for water services, and contributes to the Connected Digital Single Market and the Resilient Energy Union objectives by promoting sustainable smart technologies in the water sector. The final version of the Action Plan is available here and also on the discussion platform Futurium.